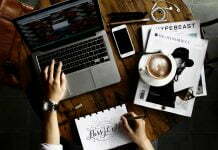 If you need high speed Internet you certainly buy a broadband connection or subscribe to WiMAX service, to avail this service you need to pay a lot of money for it. 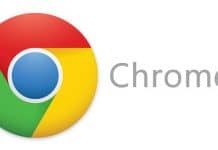 If you are not ready to pay this much amount you probably subscribe to Dial up connection or Mobile Internet , this type of Internet connections are very cheap and everyone can afford it, the drawback is the performance is very less, in order to get rid this problem you can combine and use your dial up connection and your mobile Internet connection in a single PC or laptop with simple tool called Connectify Dispatch. 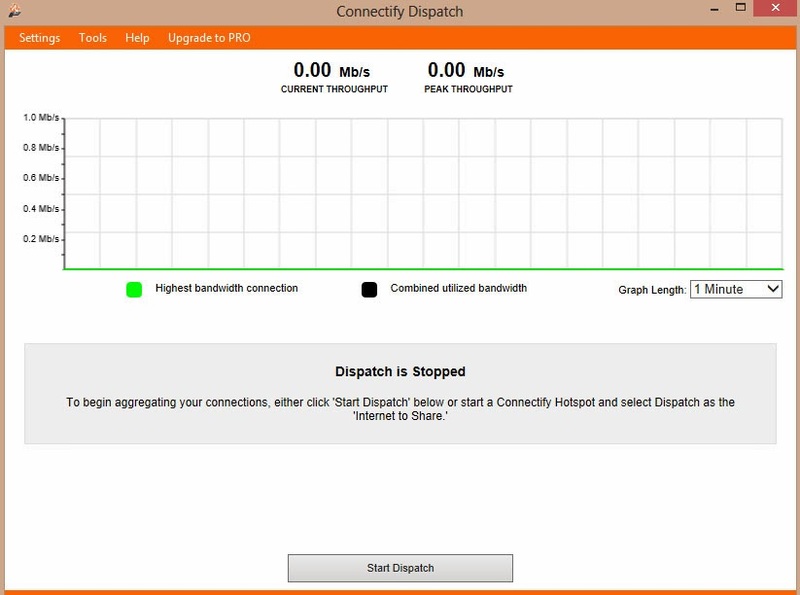 Dispatch lets you use multiple Internet connections at the same time, and increase your Internet speed, this will works when your computer is connected to multiple Internet connections like tethered smart phones, Wi-Fi, Ethernet, 3G/4G connections, etc. The Dispatch is available in two variants Dispatch Pro and Dispatch Lite, The Pro version is a paid one and the Lite version is free with limited features. When you start the service you can view and manage all your Internet connections. 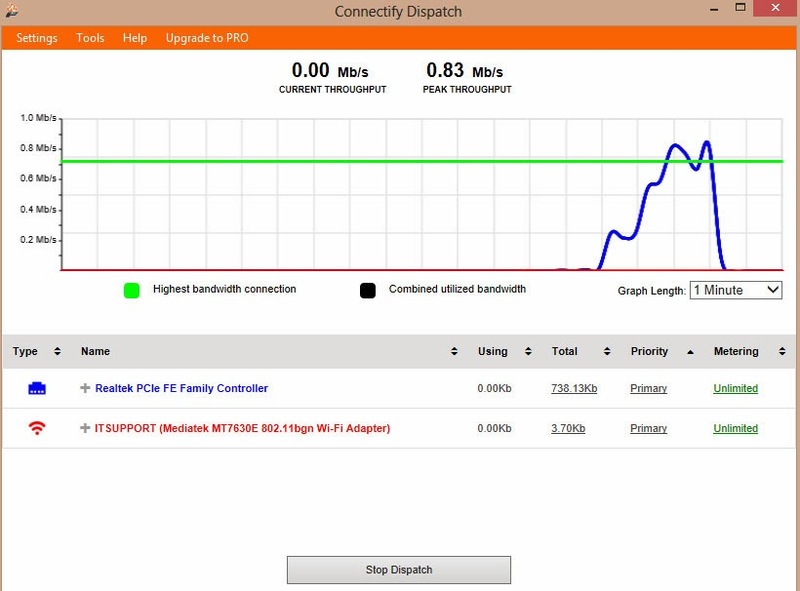 Dispatch allows you to specify how it should use each adapter. Use the adapter whenever it is available. BACKUP adapters are used when there are no working PRIMARY adapters. Monitors and displays the bandwidth, latency, and reliability of each Internet connection. 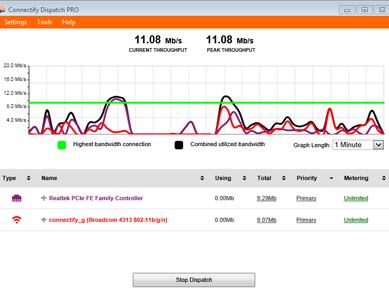 Graph shows the throughput for each individual adapter and the combined throughput of all adapters with the black line.